NuGet Gallery | Packages matching Tags:"acs"
18 packages returned for Tags:"acs"
.NET Aliyun Open API SDK. Provides a wrapper to the Home Realm Discovery API. 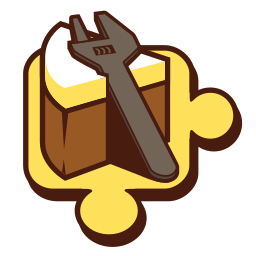 Cake add-in to use Apprenda tools. This package provides Request Validation for ACS when using ASP.NET MVC.